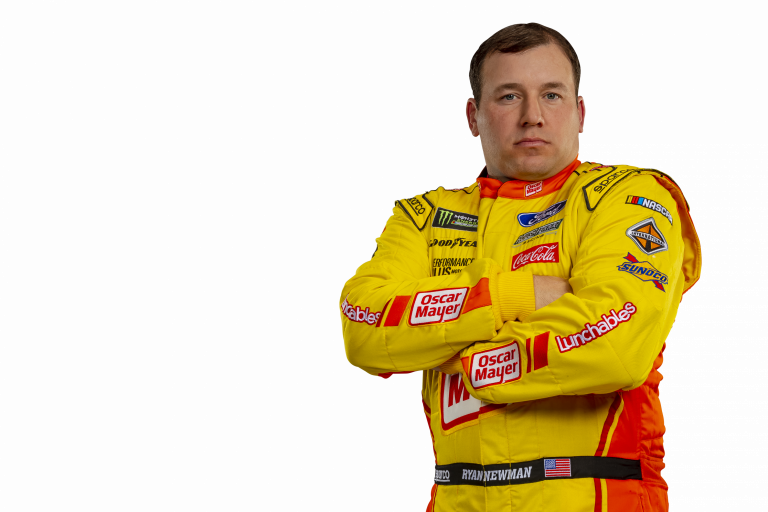 CONCORD, N.C. – There’s something to be said about an 18-year veteran in this day and age of NASCAR. Especially one with a Daytona 500 win, Brickyard 400 win, and Rookie of the Year title under his belt. But with anything new comes a learning curve. Ryan Newman is excited to embrace that heading into his first season in the No. 6 Ford Mustang for Roush Fenway Racing. Like Newman, crew chief Scott Graves is new to the No. 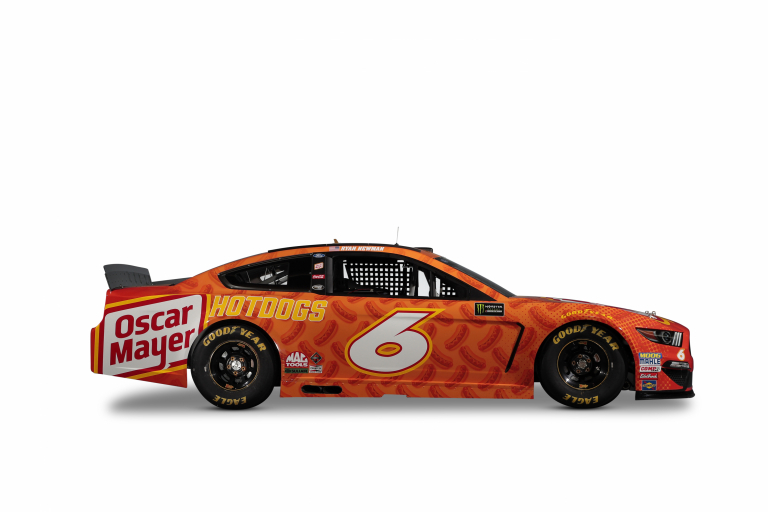 6 team in 2019, despite spending a large portion of his career with Roush Fenway from 2006-15. Graves most recently won an Xfinity Championship with Daniel Suárez in 2016. Prior to that led Chris Buescher to the 2015 title. Combined, the duo has 34 wins across NASCAR’s three major touring series. Newman’s journey under 2019 NASCAR Hall of Fame inductee Jack Roush begins next month. The first race comes at the World Center of Racing, Daytona International Speedway. While it will be a different look and different feel, it’s one Newman is having fun with. “It should be a lot of fun to get started and hopefully those last 10 races are the most fun I’ve had in a long time,” Newman concluded. Roush Fenway Racing is the winningest team in NASCAR history. We field multiple teams in Monster Energy NASCAR Cup Series and NASCAR XFINITY Series competition. Moving into its 30th season, Roush Fenway is a leader in driver development. As we have launched the careers for many of the top drivers in the sport. Off-track, Roush Fenway is a leader in NASCAR marketing solutions, pioneering motorsport’s first team-focused TV show. They have produced multiple award-winning Social Media, digital content and experiential marketing campaigns. Roush Fenway is co-owned by Jack Roush, the winningest team owner in NASCAR history and Fenway Sports Group, parent company of Major League Baseball’s Boston Red Sox and English Premier League’s Liverpool F.C. Visit RoushFenway.com, circle on Google+, become a fan on Facebook and Instagram, and follow on Twitter at @roushfenway.